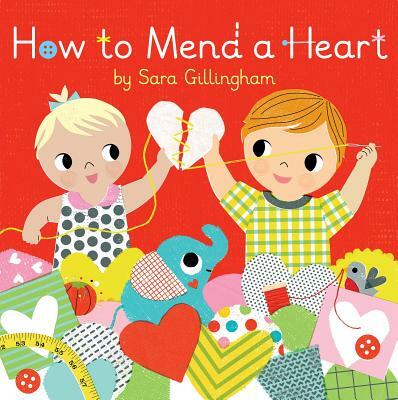 SARA GILLINGHAM (How to Grow a Friend) is an award-winning art director and designer who has helped publish many bestselling books for children. Sara is the co-creator of the In My . . . series for Chronicle Books and illustrates the Empowerment series of board books for Abrams Appleseed. She lives with her family in British Columbia, Canada, and works from a studio filled with paper, tape, and glue. Find out more about Sara’s studio at saragillingham.com.